Document scanning is commonly referred to as the process of taking paper documents and converting them into accessible and useful digital files. Paper documents are usually inefficient- they create barriers to profitability, accessibility, and productivity for almost any organization that still uses them as their primary storage medium. Paper files are difficult to manage, protect, and secure, which is why so many businesses are moving toward a paperless office- and why Record Nations has built a nationwide network of scanning professionals to help small businesses throughout the country. One of the biggest advantages to electronic documents is the fact that you reduce the costs of mailing, copying, shipping, and storing hard-copy files. Sending and accessing files electronically allows your employees to spend less time searching for that one file that was accidentally misplaced- and you don’t have to deal with finding, copying, re-filing, and storing paper documents throughout the day. 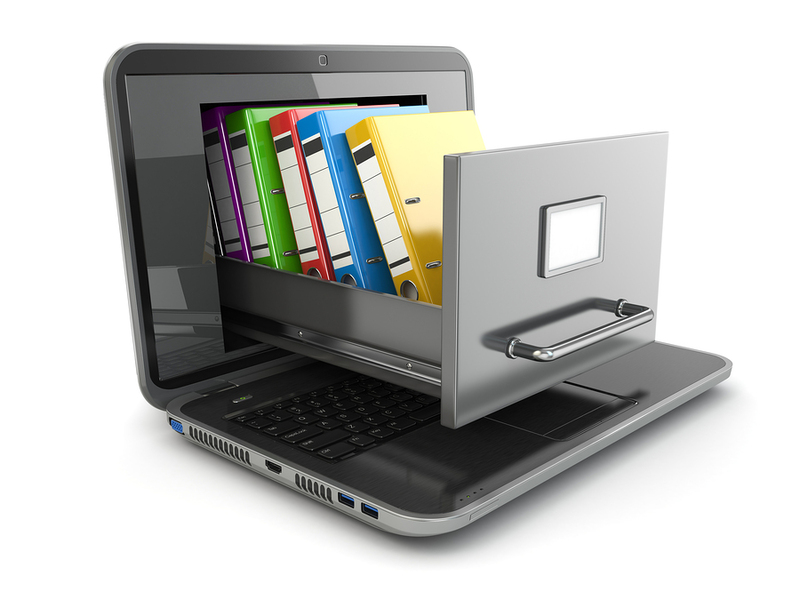 Electronic document management can eliminate the need for onsite paper file storage altogether! 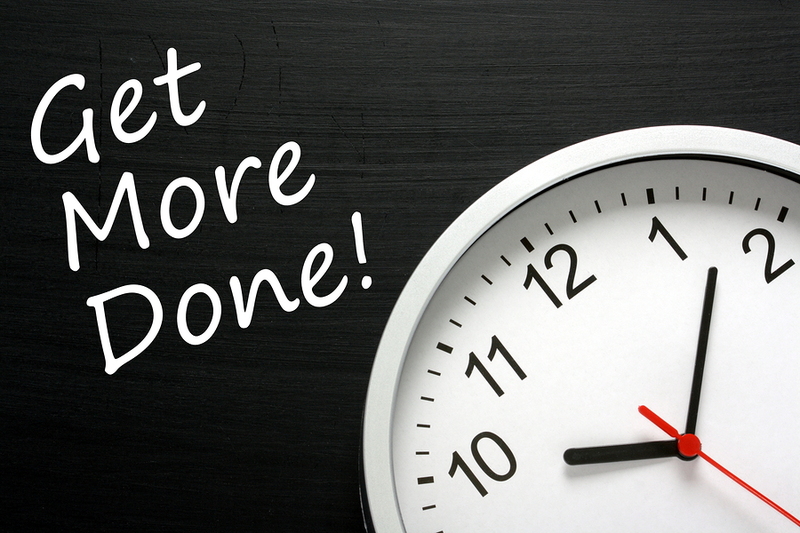 Thousands of files can be saved on a single DVD, Backup Tape, or hard drive, which eliminates dozens of filing cabinets full of paper files, giving you back the precious space you pay for to use for other, more productive things. Digital files are also easier to store and access- they make filing and accessing any item you convert simpler and more secure. Any file you need is easily found through a keyword search feature that accesses every word on a scanned document, and digital documents can be retrieved or accessed from anywhere around the world thanks to cloud storage services. When you go digital, you have a consistent format which allows for improved business efficiency as well as a reduction in operational costs. Document management systems are very secure. 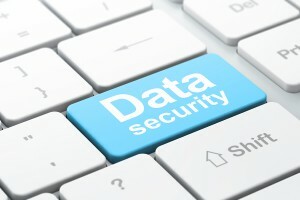 Not only are all items encrypted, you can also set passwords and install secure firewalls to eliminate security issues. Your business has protection and security thanks to access restrictions, permissions profiles, and passwords. What Documents Can I Scan? D epending on the document scanning service you’re looking for, there’s very little that our network of professional scanning providers can’t scan! 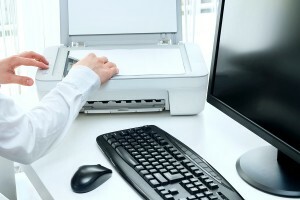 Scanning documents for your business is simple. Paper documents are passed through high quality scanning equipment that converts the paper documents into images. When the document digitized, you enter the descriptive information needed to file it accordingly. 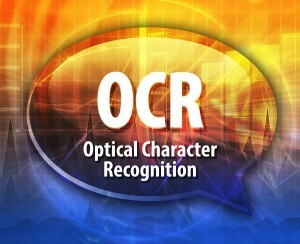 Special processes can also be applied to the converted images that allow them to be manipulated, interpreted, and read through technologies known as intelligent and optical character recognition. These technologies transform the images into data and text that can be read for sharing with various other applications or for retrieval. For large numbers of documents it may be best to use a service to scan documents and manipulate them to be readable. You can read more about the process and get some tips and tricks here. From Document Scanning to Document Storage, our local experts will help you select a customized Document Management Solution that fits exactly what you’re looking to do for your company. To get a free quote for your project, just fill out the form to the right, or give us a call at (866) 385-3706. Within minutes of receiving your request, you will have free quotes from experts in your area that can help you.